Is your child heading to big school soon? A key factor that contributes to the success of this transition arises from the setting of routines. Helping children adopt certain habits and behaviours from an early stage enables them to understand how the world around them works. 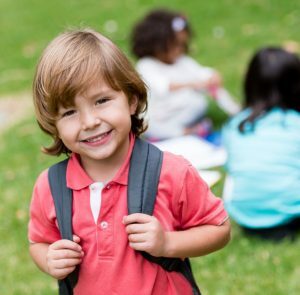 At Creative Garden, we work together with the children to establish predictable routines such as understanding class times, food breaks and participating in extracurricular activities.